Prime Minister Narendra Modi told world leaders at the Shanghai Cooperation Organisation (SCO) summit that terrorism is a major threat to humanity. Astana: Prime Minister Narendra Modi today called for coordinated efforts among Shanghai Cooperation Organisation members to fight terrorism and enhance connectivity without impinging upon sovereignty and territorial integrity. In his address at the annual summit of the SCO in the Kazakh capital, PM Modi said India's entry into the bloc will give a new momentum to the grouping in dealing with terrorism. "Terrorism is a major threat to humanity," PM Modi said, adding there was a need for coordinated efforts to defeat terrorism and radicalisation. PM Modi spoke on the need for enhancing connectivity in the region, adding it was key to boosting trade and investment. "We have extensive cooperation with SCO nations. We want to deepen the focus on connectivity," he said. However, PM Modi, speaking in the presence of Chinese President Xi Jinping and Pakistan Prime Minister Nawaz Sharif, among others, said sovereignty and territorial integrity should be the key factors in such cooperation. 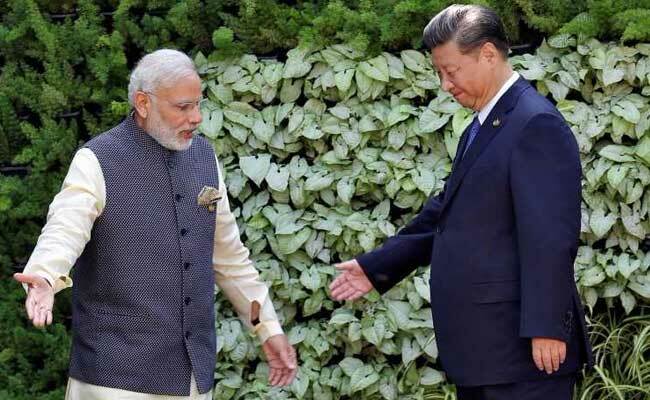 PM Modi's remarks assume significance as they came weeks after India boycotted the Belt and Road Forum in Beijing where 29 world leaders participated. India abstained from the 'One Belt, One Road' or OBOR summit to highlight its concerns over the $50 billion China Pakistan Economic Corridor, which passes through Pakistan-occupied Kashmir. PM Modi said the SCO will help in bringing peace in war-torn Afghanistan, adding the bloc must also work to fight climate change.